Have a Ball. Lend a Hand. Make a Memory! Get motivated for success by learning to juggle! People make long-lasting connections when they are having fun together. 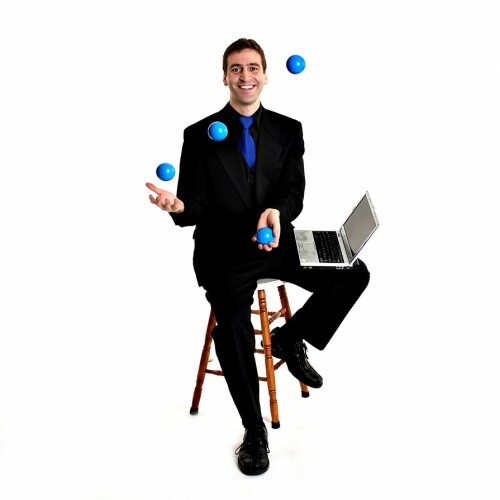 The metaphor and process of learning to juggle will push your team try the impossible and work together to dream big!